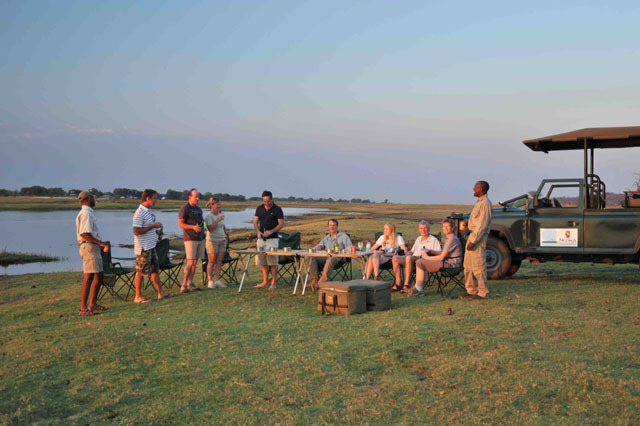 Activities to be enjoyed at Ngoma Safari Lodge include bird watching, game walks (accompanied by an armed guide), game drives (day or night), river cruises on the Chobe, as well as picnic lunches and sundowners. 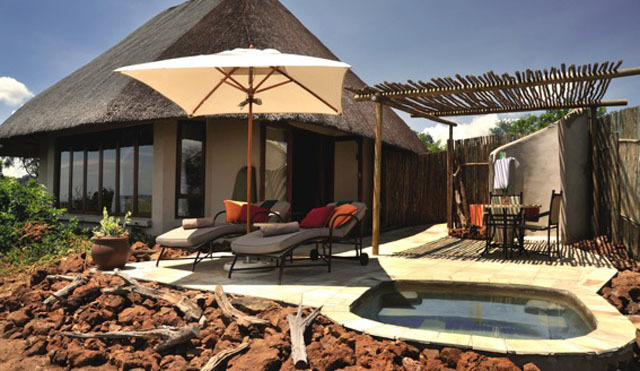 Some game drives and walks including the night drives are conducted on its own private concession but many of the game drives take you into the Chobe National Park through the Ngoma gate entrance. 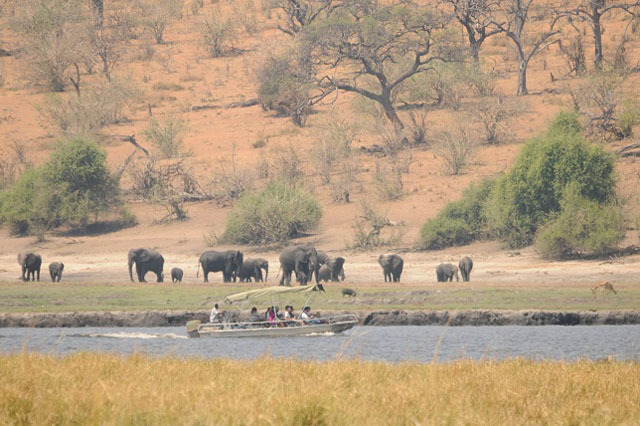 More recently, mokoro canoe trips on the Chobe River were added to the list of activities (at an additional cost), and river cruises from the Ihaha jetty which is right inside Chobe National Park (as opposed to the cruise that starts from Kasane town), and much closer to the lodge. 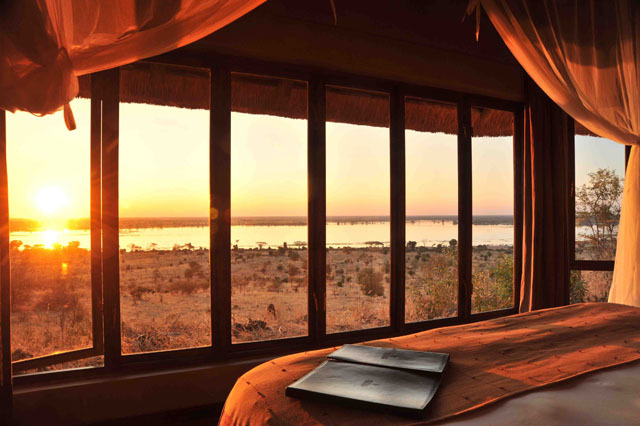 The outstanding elevated views across the flood plains allow for game viewing right from your comfy bed or your own private patio. On the plains there is resident game all year round, but in the peak game viewing season from July to October, as the water recedes from the floodplains, literally thousands of animals can be seen on the plains below you - a truly remarkable privilege and spectacle. • Flights are available to nearby Kasane Airport (Botswana), Victoria Falls Airport (Zimbabwe and Livingstone Airport (Zambia). 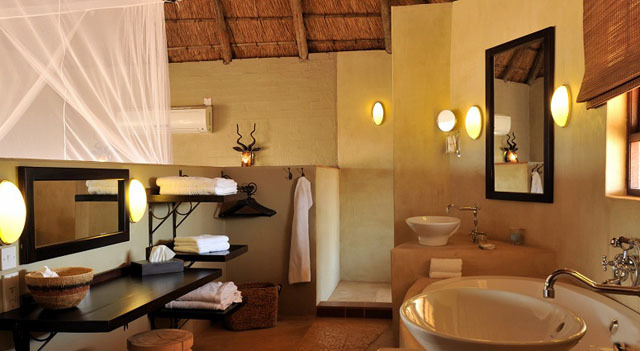 • Road transfers in Botswana are available from Kasane Airport; in Zimbabwe from Victoria Falls Safari Lodge/Club and Victoria Falls Airport; in Zambia from Livingstone Airport to Kazungula Border post, then onto the Ngoma Safari Lodge.